Looking for a FUN Black Panther activity? How about print my new FREE Black Panther Word Search Printable that I created for the Marvel fans! 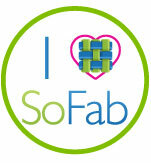 Be sure to visit the link below the image to take you to the full printable size. 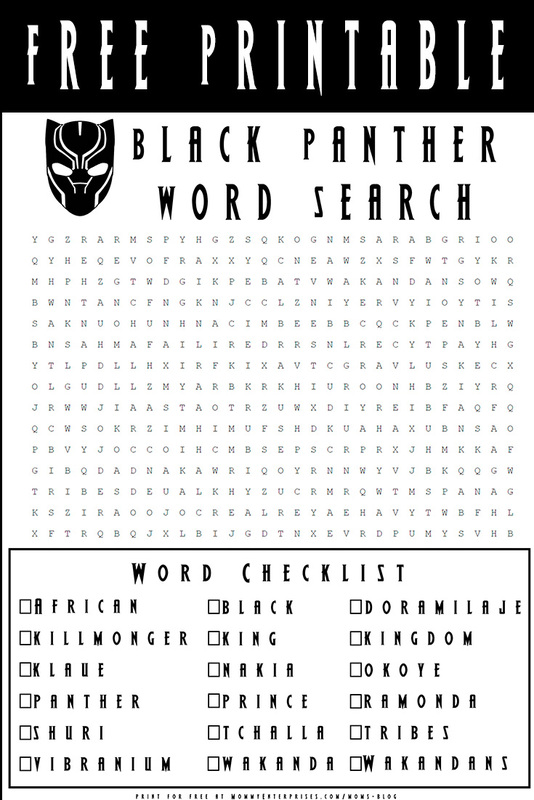 Click Here to download the FREE Printable Black Panther Word Search. This free printable is PERFECT for those of you that are planning a Black Panther themed party! Looking for more Black Panther posts on the web? 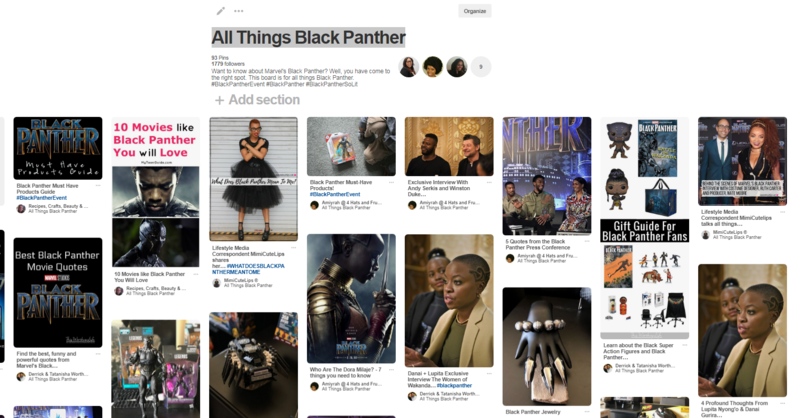 Check out “All Things Black Panther” on Pinterest….